Pay scale ( वेतन ) : INR Scale of Pay: Rs. 37400-67000 (Grade pay Rs.10, 000/-) (PB-4 as per 6th CPC) (Level-14 in Pay Matrix as per 7th CPC). Educational requirements ( शैक्षिक आवश्यकता ) : Officer should be working or empanelled in SAG level (Officers working in Non-Functional SAG may also apply). 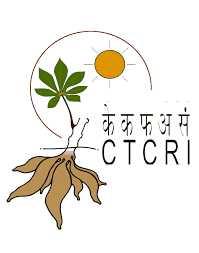 The officer should have varied experience of working in CPWD Civil/Construction department and should be conversant with functioning in computerized environment. Hands on knowledge on various computer applications, relating to the job is desirable. Officer should be free from D&AR and Vigilance enquiry. 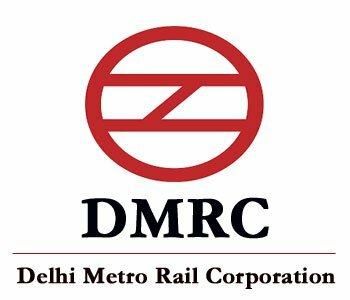 How to apply for DMRC vacancy ( आवेदन कैसे करे ) : The duly filled in application form should be sent in an envelope superscribing on the cover prominently- Name of the post, latest by the closing date i.e. 30 days from date of issue by speed post at the address. 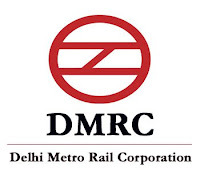 CGM (HR) Delhi Metro Rail Corporation Ltd Metro Bhawan Fire Brigade Lane, Barakhamba Road New Delhi.